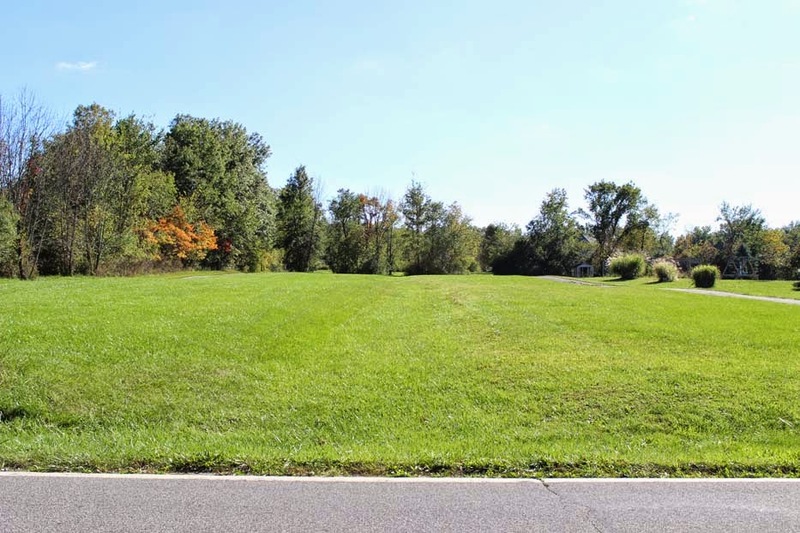 DeLena Ciamacco: The Real Estate Expert: NEW LAND LISTING IN GALENA! Scenic 5.74 acre lot with woods at the rear. Perfect for Horse Lover or anyone who wants privacy yet convenience to everything and everywhere! Delco water and electric are available (tap fees not included). Build your dream home OR buy 5600 Hughes Rd (MLS#214019094- for an additional $559,900) with Custom brick home loaded with upgrades! 30x50 steel barn/building (future horse barn) & 24x40 detached Garage. With both properties you can have 12 acres! 5.74 acre parcel is only $149,900! Big Walnut Schools. Call DeLena today!